Yashica Serviced Apartment - This apartment offers free bikes.The apartment has 1 bedroom and 1 bathroom with a shower and free toiletries. A flat-screen TV with satellite channels is offered. Speaking English and Hindi, staff are ready to help around the clock at the reception. 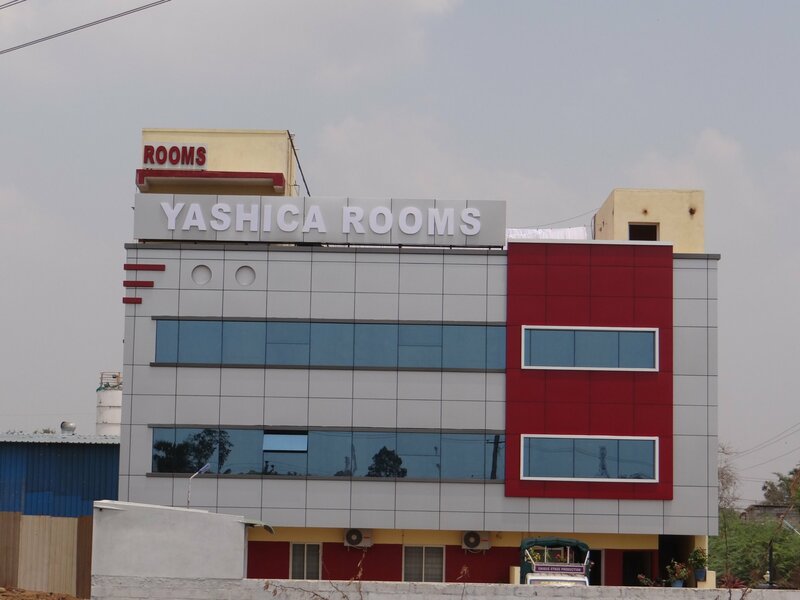 Yashica Serviced Apartment offers a terrace. A car rental service is available at the apartment. 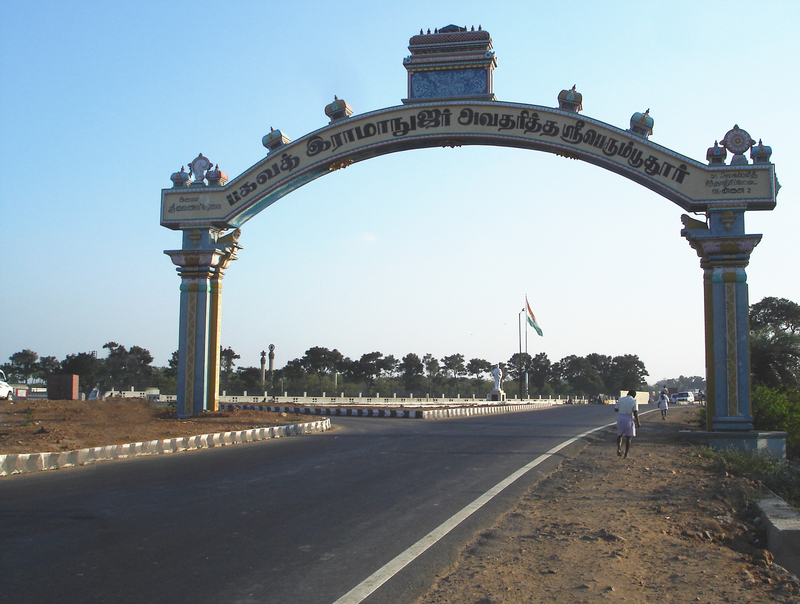 Chennai is 48 km from Yashica Serviced Apartment.